For years, Belmont Hill’s lunch program has been a hot topic among students. Many students have strong feelings about the quality of our lunches. 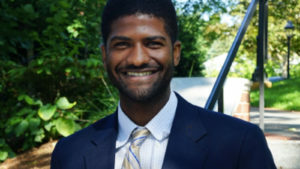 Recently, there has been reform initiated by students and the school alike; as covered in last May’s issue of The Panel, School President Shane Rockett ‘19 has been trying to eliminate unpopular meals with his weekly lunch surveys, the Belmont Hill administration has expanded the Dining Hall into the library, and they’ve hired a new Head Chef. In this article, The Panel continues its examination of the root cause of dissatisfaction with school lunches as it sets out to quantify the cost efficiency of Belmont Hill’s lunch program and to find out if we can learn from other schools to provide cheaper and better meals. 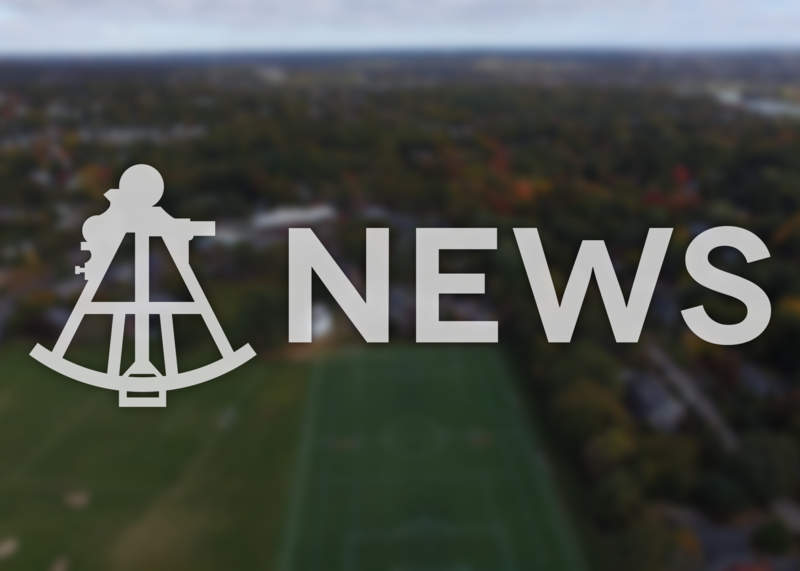 With generous help from Mr. Bounty, Belmont Hill’s Chief Financial Officer, we were able to collect reliable data on dining spending of several ISL schools, including Roxbury Latin, Nobles, Rivers, Winsor, and Middlesex. The most important data points, which were comparable across almost all schools, were the cost per meal and the breakdown between the cost of food and cost of labor per meal. For these metrics, the numbers from the six schools fall within a somewhat small range, but there are some distinctions. This variance in cost can be expected because the six schools differ from one another in several ways, from the demographics of the student body, to the quality and the provider of the food, to the number of dormers, to whether or not the school has family-style dining. The most useful comparisons are those from Belmont Hill to Roxbury Latin and Winsor, since those schools are most similar to our own, but some conclusions can also be drawn by contrasting Belmont Hill’s stats to those of Nobles, Rivers, and Middlesex. Of these four schools (including Belmont Hill), Rivers spends the most per meal, primarily because of its unusually high cost of labor per meal of $5.22, $.70 above Belmont Hill’s cost of labor, the next highest. This data indicates very little about Belmont Hill’s dining program, but may suggest that Rivers is getting overcharged, or hiring five-star chefs. Middlesex is by far the cheapest at $6.15 per meal, but this is probably because they are a boarding school, which allows them to serve more meals per day for around the same labor. As shown in the data, Middlesex spends roughly the same on food as the other schools listed, but its labor cost per meal is much lower because the dining staff cooks three meals a day, as compared to one for day schools, without working three times the hours in the kitchen. Surprisingly, Nobles spends less than Belmont Hill per meal, although they have a reputation for top-notch food. Their food provider, Flik Dining, may help drive down their costs. 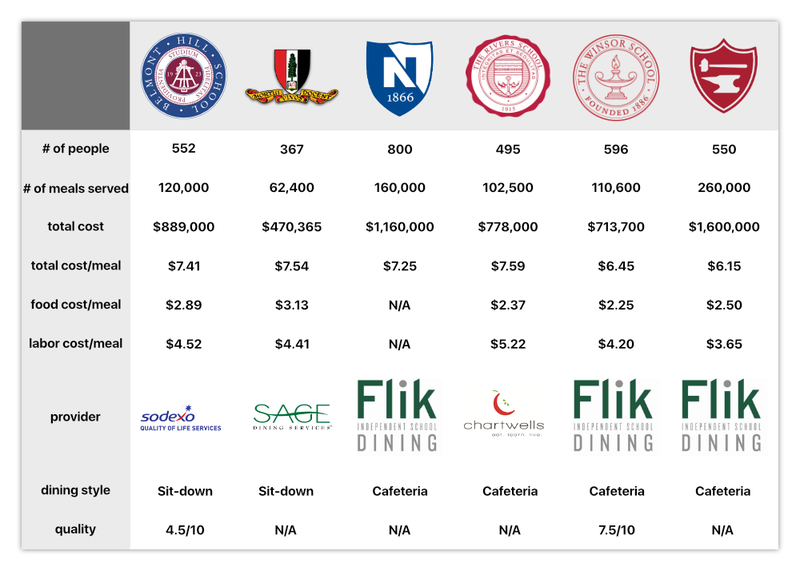 Flik provides food for the three schools with the lowest dining costs, Middlesex, Nobles, and Winsor. Perhaps Belmont Hill can learn from how Nobles runs their dining program since they seem to maintain a high level of student satisfaction with food while keeping per meal costs relatively low. It should be noted however that other factors, such as cafeteria style dining and serving more meals per day, may contribute to their cost efficiency. We could not delve deeper into the details Nobles’ dining program since we were unable to attain a breakdown of their costs for food and labor. In examining the data from Roxbury Latin, it is evident that Belmont Hill spends relatively competitively when we control for all other factors. 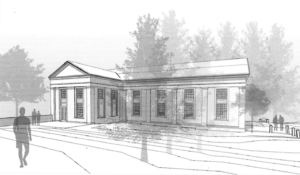 Like Belmont Hill, Roxbury Latin is an all-boys, private school with family-style dining and a slightly smaller student body of three hundred students. Roxbury Latin’s per meal cost is also only $.13 greater than Belmont Hill’s per meal cost of $7.41, even though they purchase food through a different provider, Sage. Therefore, it is safe to say, that barring any other changes, Belmont Hill won’t be able to get better, cheaper food by abandoning Sodexo for Sage. The comparison between Belmont Hill and Winsor is perhaps the most shocking. Winsor spends nearly a full dollar less than Belmont Hill per meal at a cost of $6.45. There are a number of possible explanations for this discrepancy in cost between Belmont Hill and Winsor. Firstly, Winsor’s student population is quite different from Belmont Hill’s. Obviously, all of Winsor’s students are female, and boys, especially boys who play 2-3 sports a year, do eat more than girls: one study finds that the average mid-teen boy eats almost 2,000 calories at lunch, while girls eat no more than about 1,300 calories per lunch during adolescence. Also, Winsor starts in fifth grade, so the students are on average younger than Belmont Hill students. Fifth and sixth graders at Winsor probably eat less than the average seventh to twelfth grade Winsor student, and this would drive down average food consumption per meal. Another factor that raises costs for Belmont Hill is the boarding program and growing breakfast program, both of which Winsor does not have. Belmont Hill serves dinner to about 30 boarders every night and even more students and faculty in the morning. The inefficiencies of serving such a small number of people drives up the dining program’s overall cost per meal. Belmont Hill’s costs could also be higher than Winsor’s because our dining service, Sodexo, might charge more than Winsor’s dining service, Flik (a plausible explanation considering its aforementioned association with lower cost schools). The most important difference in dining between the two schools, at least to some, is food quality. Does Belmont Hill’s food cost more because it is better quality? Some Belmont Hill students might scoff at this notion, but it is possible. The dining staff takes pride in always using fresh food and making as much food as possible from scratch, both of which could account for Belmont Hill’s cost of food per meal of $2.89, compared to $2.25 for Winsor. The results from a cursory taste test, however, suggest otherwise. When the parent of a Belmont Hill and Winsor student tried the meals served at both schools on Thursday, November 1st (tater tots and grilled cheese at BH; bowtie pasta with turkey meatballs at Winsor), the parent scored the overall quality of the BH meal at 4.5/10 (2/10 for health and 7/10 for taste) and the overall quality of the Winsor meal at 7.5/10 (7/10 for health and 8/10 for taste). The parent’s main criticisms of the BH food were the use of “white bread” and that “the cheese was unrecognizable.” While this trial does clear up the effect of student bias against their own school’s food (which increases with regular, long term consumption) its sample of one is inconclusive. A more comprehensive study into the quality of food from both schools would surely be beneficial in informing further judgements about their lunch programs. The most probable reason for Belmont Hill (and Roxbury Latin) spending more per meal than Winsor is due to our family-style tradition. Sadly, family-style dining leads to food waste and economic inefficiencies that most likely account for the difference in costs per meal between Winsor, and Belmont Hill and RL. During sit-down lunches, food is more liable to be wasted since serving dishes need to be refilled, and inevitably there is some leftover food once lunch comes to a close. At a first glance, it may seem that Belmont Hill pays too much on food since Winsor’s cost is almost a dollar less, but there are an array of factors, some of which we can change in our favor and others that we can’t, that explain our spending relative to Winsor’s. Running a private school dining program is a complex task, and a task that Belmont Hill does well, all things considered. However, we, as a school, can always improve. 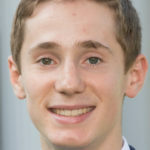 Currently, our cost per meal sits at a respectable rate, similar to Roxbury Latin’s cost, but there are other ways to limit expense on dining and we should explore those options, both by looking at other schools who have found a way to pay less than Belmont Hill, and by coming up with innovative ways to reduce cost. One crucial decision we face is whether to keep, modify, or end our expensive tradition of family-style lunches. Once again, Belmont Hill is challenged to balance traditional with forward thinking and practicality; can a little extra on the food bill be justified by the preservation of a cherished tradition? Probably, but that doesn’t mean we can’t think up ways to keep our tradition while saving money and being more sustainable (just ask Colin Braun). One possible solution is to keep sit-down lunches as they are, except that students take their plates up themselves to get seconds on food. This would cut down on food waste resulting when someone refills the food, which does not get completely eaten by the end of lunch. We would still have waiters and faculty serving meals, which are integral the tradition so near and dear to Belmont Hill, but we would also waste less food. No matter what action we take, we should, as always, take the time and thoroughly consider what would be best for our school; but would anyone really be mad if they had to scrap the kill-it-fill-it rule and get their own food in exchange for a couple filet mignons?